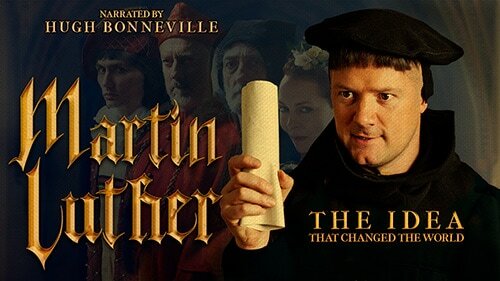 This entertaining new film follows the great adventure story of Luther’s life, packed with political intrigue, kidnappings, secret hideouts, and life-or-death showdowns. It’s a must-see for any lifelong Lutheran, and a chance to share the message of your Lutheran heritage with others and teach about the Reformation. And our church has the opportunity for this one-night showing THIS SATURDAY ONLY. Filmed in historic locations across Europe, this movie brings Luther’s story to life with exquisite attention to detail. It’s a chance to strengthen your faith by revisiting the birth of Protestant Reformation and to share that experience with others. PLEASE R.S.V.P. to this Facebook Event so we may know how many to expect. Popcorn and Lemonade will be served. This is a FREE event; however, a freewill donation will be accepted.